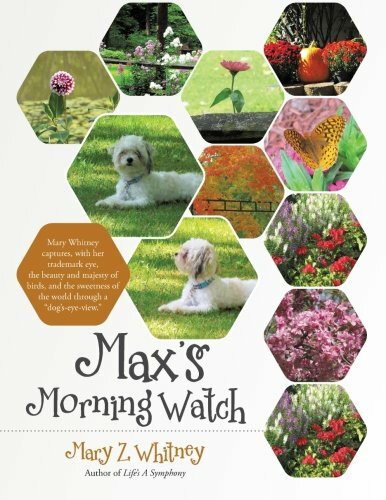 My friend Mary Z. Whitney sent me her latest book, Max’s Morning Watch, hot off the press. “Make sure to read it with Evie,” she emailed me on Friday before the long weekend. Her own wonderful photographs accompany the text. 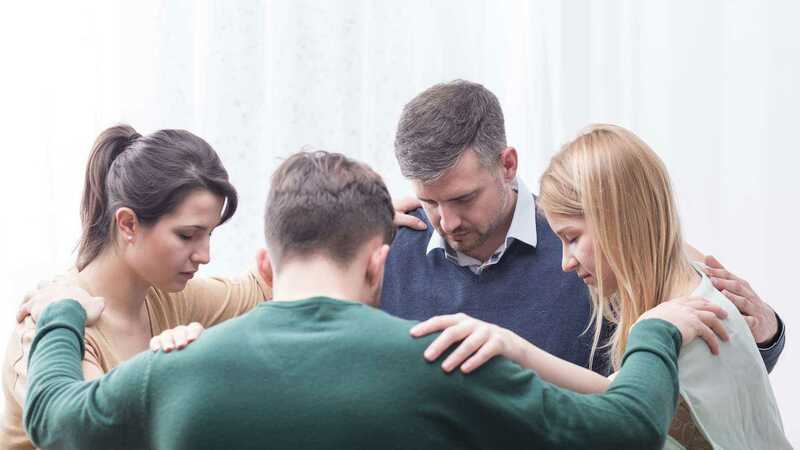 First chance we got, my daughter Evie and I curled up together with this heartwarming story of the family dog who spends his mornings bird-watching at the window while Mary sits in the rocker with her Bible. Evie and I recognized some of the birds from those we observe at our own feeder–chickadee, Eastern bluebird and my favorite female cardinal. In fact, our two cats are bird-watchers too. Max gets quite a workout observing the comings and goings of the feathered visitors. At the end of quiet time, a just-right-size patch of sunlight beckons from the rug. Naptime! Max’s rawhide stick and a promised game of fetch will have to wait.